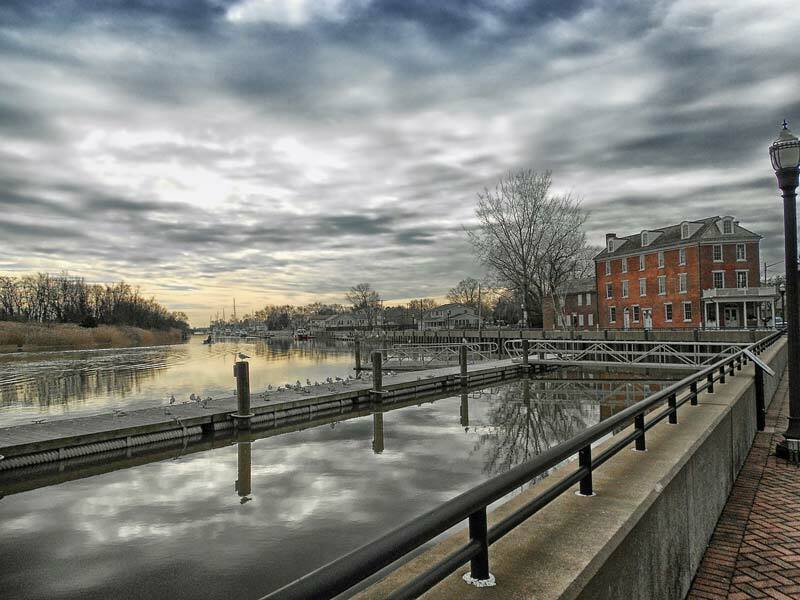 The State of Delaware has an area of 2.057 square miles and a population of approximately 600,000. Its capital is Dover and the biggest city is Wilmington, the centre of business life of the US State. The State of Delaware is recognized as having a very favorable tax climate. A large number of Fortune-500 US companies have their place of incorporation in this State due to its very attractive Company law. It has no sales tax, personal property tax, intangible tax or stock transfer tax. Additionally, no Delaware corporate income tax is assessed for income derived outside of the State of Delaware. Many corporate boat owners recognize that a sales/use tax will be due in the state they are actually keeping or using the vessel. They also understand, that under ordinary circumstances, when they opt to sell the vessel, the new owner will have to pay a sales tax on the purchase of the vessel. With this in mind from the outset, they choose to put the vessel into a Delaware corporation, and pay the tax in the corporate name (deriving other benefits incorporation has to offer such as limited liability). When the vessel is subsequently put up for sale, the owner has the flexibility of selling the vessel as an asset of the corporation or selling the entire corporation of which the vessel is an asset. The latter circumstance is accomplished by simply transferring the shares of stock in the corporation over to the new owners. This arrangement can be very attractive to the prospective purchaser because title to the vessel has not changed hands – it is still registered to the corporation. Therefore, no sales tax may be assessable on the transfer, and, no re-registration costs are incurred.